The Hall of Prayer for Good Harvests in Tiantan Park in Beijing. 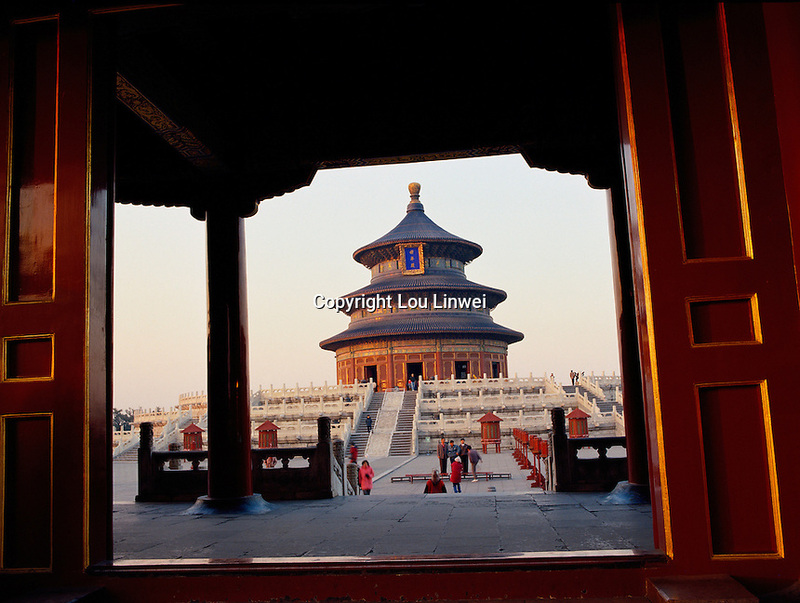 The ancient Temple of Heaven is one of China's premier tourist attractions. Beijing, China.